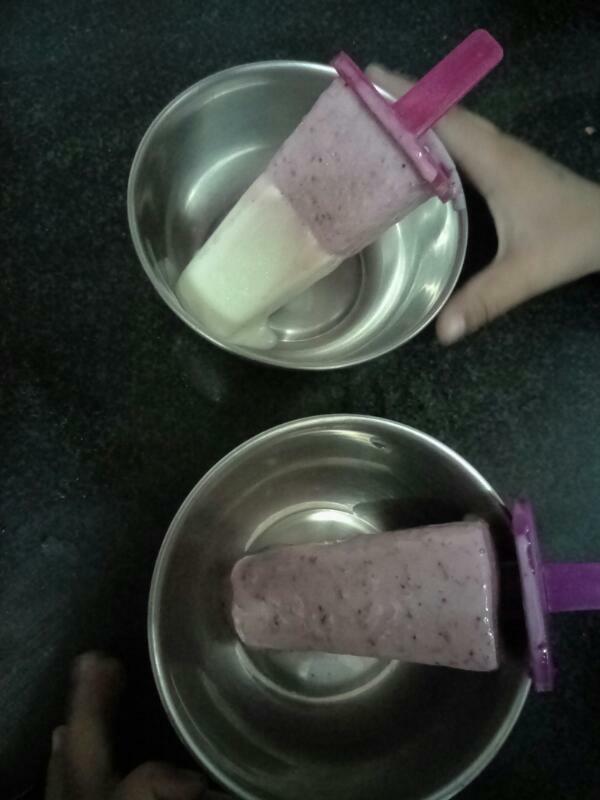 Summers have started and so does kids’ demand to ask for an ice cream every now and then. As soon as they jump out of their school bus, they begin asking for an ice cream after spotting the nearby ice cream seller. I am sure there must be many moms like me who must be strictly against artificial colours and preservatives in foods. In almost every visit to the doctor, my paediatrician always advises me to give preservatives free food to my kids as they do more harm than good. So, I always avoid ice cream from markets. 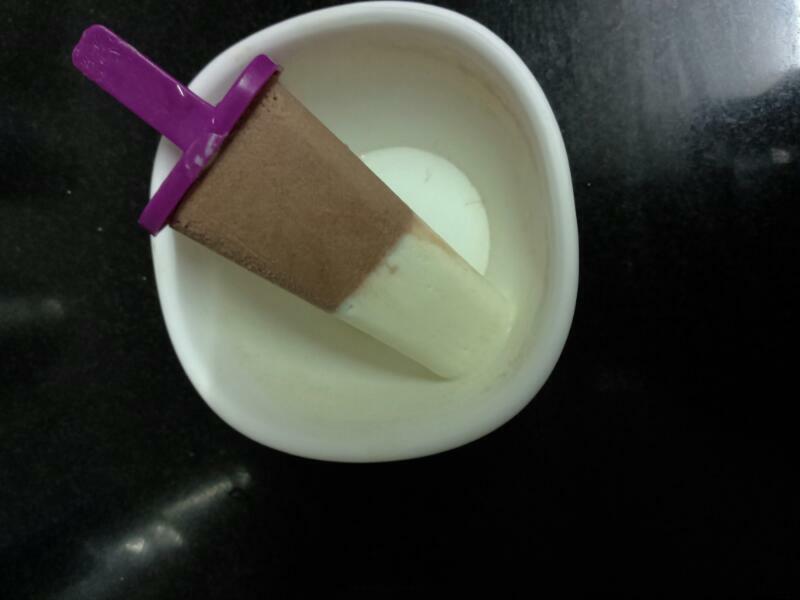 But what to do when kids become adamant on having an ice cream after coming from school? We can’t say no to them every time. What’s the solution then? Make them at home! 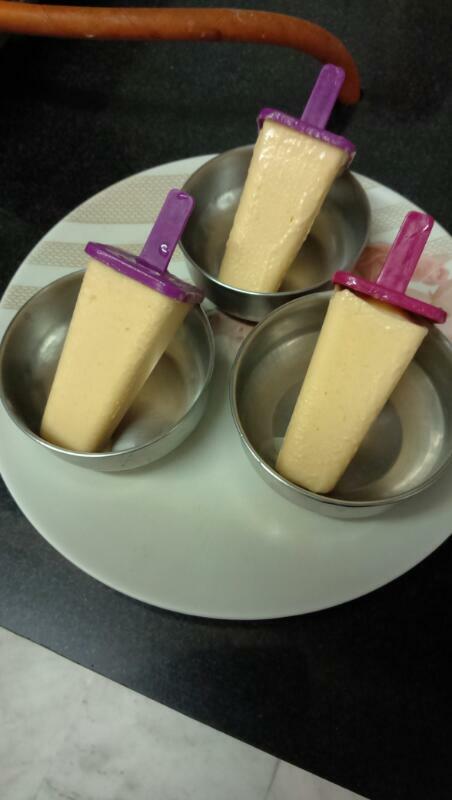 So, here are 5 recipes of ice creams that are extremely easy to make, take less than 10 minutes of time, very healthy and of course yummy. Peel and cut the banana into thin slices. Keep it in an airtight container and freeze it for two hours. Put the banana slices in a blender and blend them nicely. Add a glass of full cream milk and powdered sugar according to taste. Blend it well. 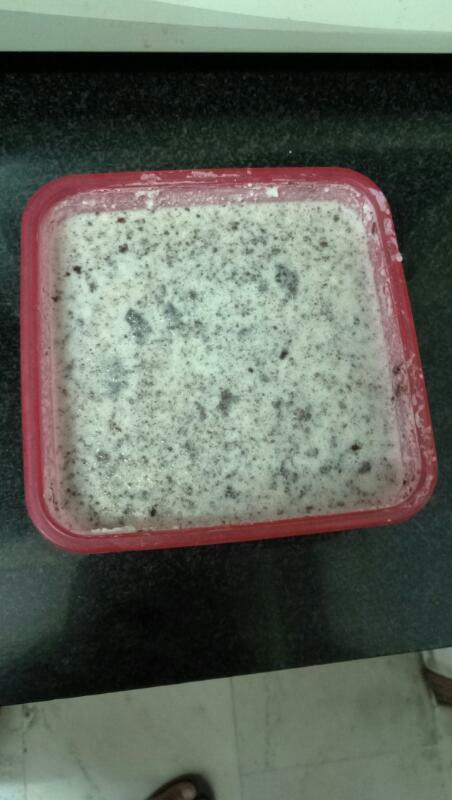 Pour the mixture in ice cream mould and freeze it for 4-6 hours. Take the cream and blend it. Add powdered sugar and two table spoons of cocoa powder. Mix it well. You can add condensed milk if you like. The mixture should be blended well. Pour it in ice cream mould and freeze it for 4-6 hours. Peel the mango and cut it in small pieces. Take it in a blender and blend it till it becomes a smooth paste. Add powdered sugar and cream. Mix it well. You can also add condensed milk. Blend it thoroughly. Freeze it for 4-6 hours. Take Oreo biscuits in a blender and crush them roughly. Don’t crush them too much to make a powder. Take them out of the blender and put it in a bowl. Take cream and powdered sugar in the blender and blend them till they become a smooth paste. You can add condensed milk if you want and blend thoroughly. Now put it in the bowl containing crushed Oreo biscuits. Mix everything well. Put it in ice cream mould and freeze it for 6 hours. Cut the strawberries into small pieces. Put it in a pan and cook them till they become soft. Add powdered sugar in it. Let it cool down. In a blender, take cream and condensed milk. Blend it till it becomes smooth. Now, mix strawberry in it. Put it in ice cream mould and let it freeze for 4-6 hours. When I have their tiny fingers holding mine. Their wonderful plays are my greatest pleasure. So pious are their hearts made of gold. Be thankful to God for bringing His heiress. The salary cheque by the end of the month used to show me my worth. It used to give me the value of my time and hard work. Being financially independent used to instil a sense of pride in me. I could go out with my head raised up and do anything. But now, what am I? A mere housewife!! What do I do sitting all day long at home? I was working as a teacher with one the very big and reputed schools of Delhi. The salary amount was big too. I was a big contributor in the family expenses so I could prove my worth to everybody. My confidence level was very high. But there was a price that I was paying. And that was my daughter! I was leaving behind my five years old daughter. She was going to school and was being very well looked after by her grandparents. Still, she was not happy. She did not like to come back home and find mummy was not there to share her feelings. She did not enjoy her lunch without her mummy. 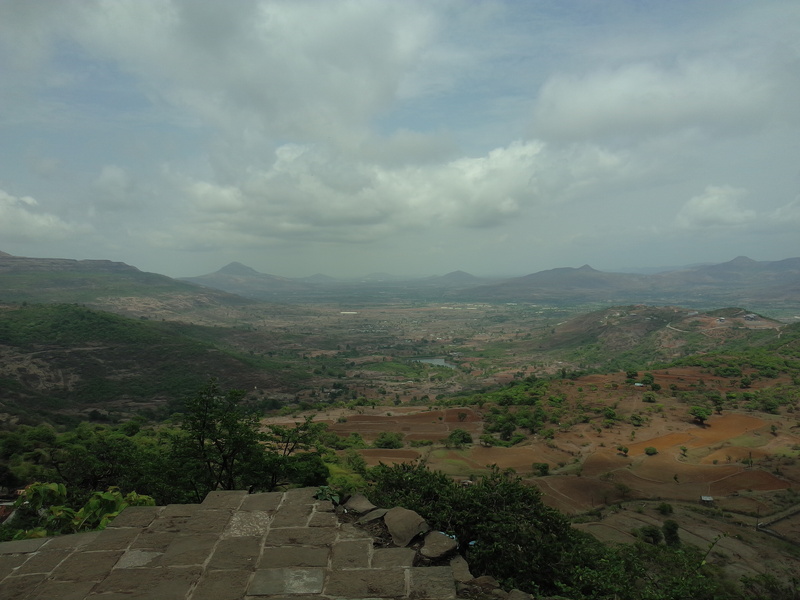 Gradually, she started falling sick. Every now and then she had to be taken to the doctor and was on frequent leaves from school. It affected her school performance too. Slowly, the guilt started sinking in my heart. I could not bear it anymore. My interest and concentration started falling. Eventually, I gave up. When we are working as a housewife, we take care of each and every family member’s health and wellbeing, thereby reducing the number of visits of doctors and chemists. We search and prepare meals taking care of the right nutritional requirements of everybody’s specific needs, thereby working as a dietician and nutritionist. We take the responsibility of teaching and taking care of our kids, thereby saving the fees of tutors and day cares. We take the responsibility of cooking and household washing and cleaning chores, thereby saving the salary of the maid. We also take the responsibility of financial planning and work on saving every single penny, thereby increase bank investments and reduce the stress of our husbands. We give more time to friends and relatives, thereby perform the job of a PRO. We are the indirect income providers and still we consider ourselves as a mere “HOUSEWIFE”.